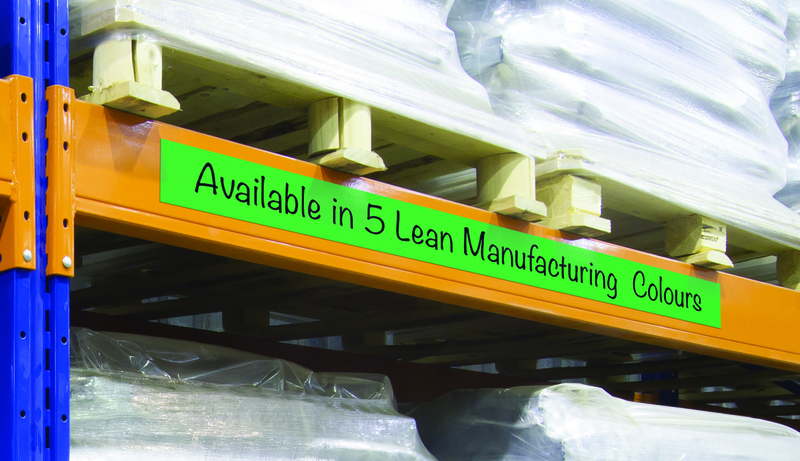 Our Magnetic easy wipe racking strip is available from stock in 12 sizes and 5 gloss colours for a cost effective and high visibility identification system. 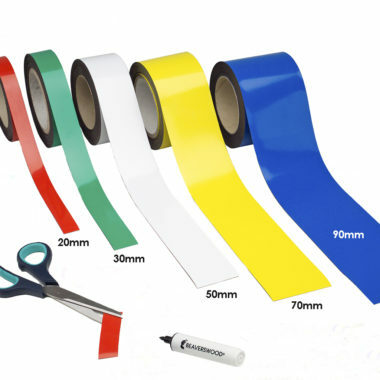 Tags: magnetic, racking strip, gloss, gridding tape, Magnetic strips, easy wipe racking tape, magnetic tape, Rack strip. 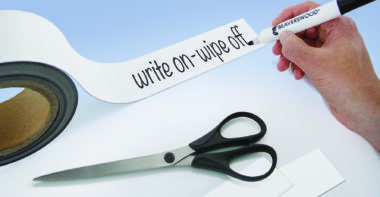 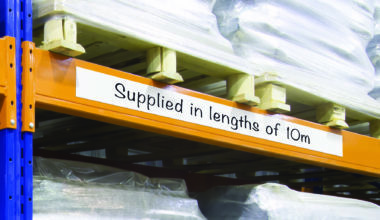 The magnetic easy wipe wipe racking strip with its gloss surface provides a fast and cost effective updating systems for identifying product codes and stock level information, etc.